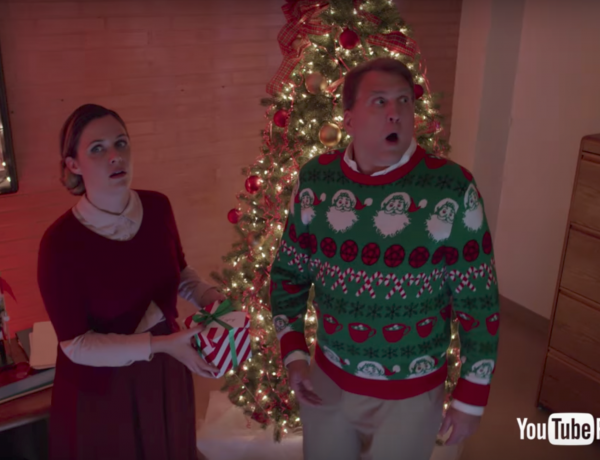 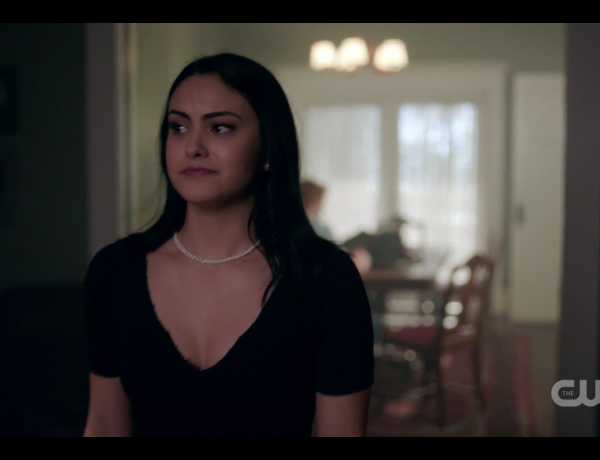 ‘Riverdale’ Review: Why is Veronica’s Dad Pushing Archie? 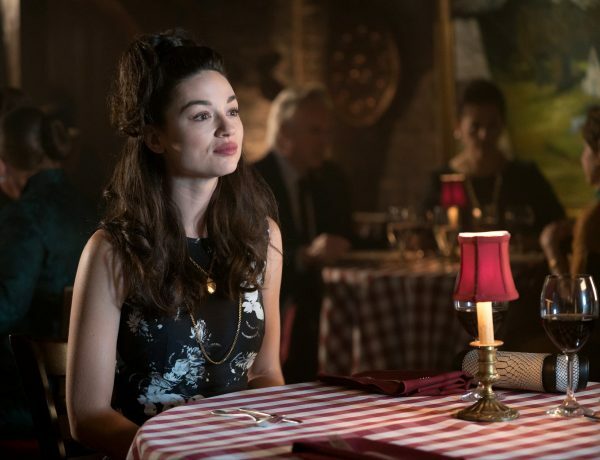 ‘Riverdale’ Review: Did Betty Cross the Line for Her Man? 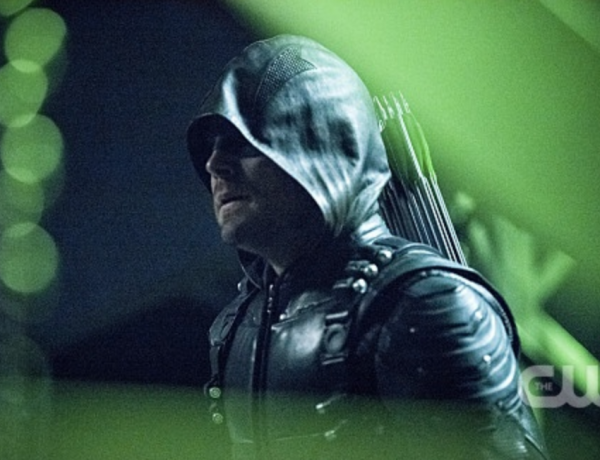 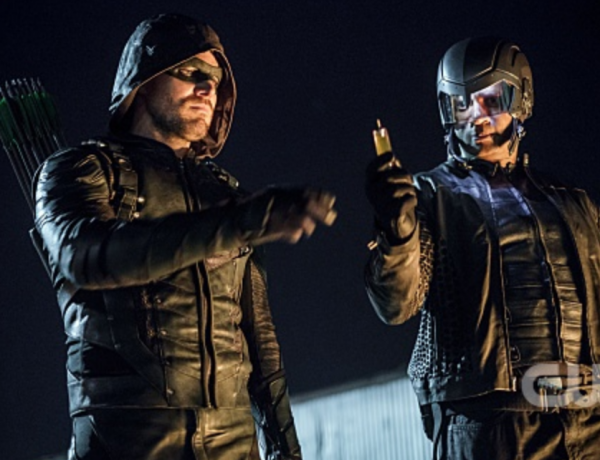 ‘Arrow’ Review: Oliver’s Secret is Out, Now What?